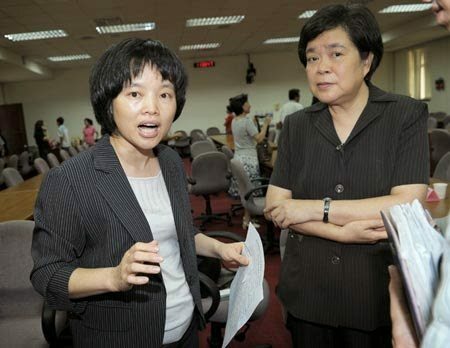 Doctor Chen Hsiu-tan of National Yangming University Hospital said after a legislative hearing Thursday that Taiwan needs to take stock of the pain its end of life policies are inflicting on the living and those being kept artificially alive. Patients should have the right to choose to die with dignity instead of having to accept futile medical treatment, said Chen, a longtime hospice care advocate. Citing a survey, Chen said that one-third of terminally ill patients in Taiwan were “tortured” by such futile treatment as resuscitation, respirators, kidney dialysis and extra-corporeal membrane oxygenation (ECMO) before their last breath, causing pain to the living as well as the dead.